Dandavats | World Sankirtan Newsletter 2018 – highest scores in the last 20 years! World Sankirtan Newsletter 2018 – highest scores in the last 20 years! Amazing things happened in 2018, starting with the New Delhi devotees, who never cease to amaze us. 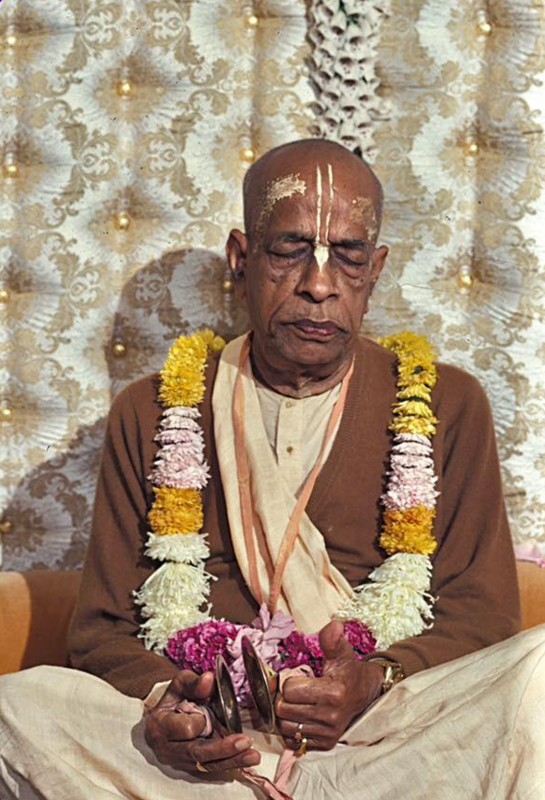 They had their biggest year ever and the biggest year in ISKCON’s history, with 1,850,250 book points. What can we say about that, but JAYA! and JAYA! again. The Nairobi temple in Kenya, Africa, which did 6,115 book points in 2017, did 57,932 book points last year. I don’t know what inspired the huge increase, but something auspicious happened to the devotees’ consciousness. I’ve distributed there before, and believe me it’s not easy. In Europe, London took the lead with 69,872 book points, just barely exceeding the score of Bhaktivedanta Manor. There is a close competition between the two temples, which are also geographically close, only about twenty kilometers apart. In 2017, the Manor ended up ahead of London by just 185 book points. So apparently London decided to not have any more of that and took a narrow lead in 2018. The Manor did 66,469 points for second place. Srila Prabhupada liked transcendental competitions. For the year, we distributed 9,378,994 books, one of the highest scores in the last 20 years! We actually did more, but a number of temples, unfortunately, don’t report their scores. Go to www.bookbase.us for more complete and most recent results. continent, country, temple or individual. original Sankirtan Newsletters from 1974 to 1982.
contains the following results for the month of December 2018.